At the end of last year I had the pleasure of attending my first ever primary school debate. Although I regularly hear primary school children expressing themselves in an articulate way about social issues of the day, this was the first time I had seen them being given the chance to do this so formally. 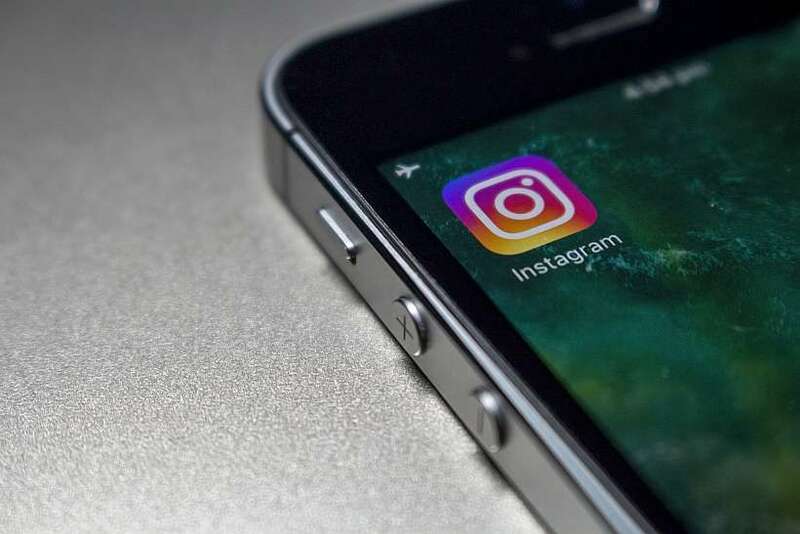 The event was organised by the Royal College of Psychiatrists in Wales and to fit with the College’s interests in child and adolescent mental health, the motion was set as ‘Social Media is Anti-Social’. Six primary schools put forward teams of four to the event in Llysfaen Primary school in Cardiff, and most of the children were year 6 pupils. Each team put forward two students to speak for the motion and two to provide the counter-argument. All debaters then answered a series of challenging questions from the audience of primary school children. I was so impressed by the standard of debate – both the style and the very coherent arguments put forward. Debaters showed an ability to see both sides and to understand and make complex arguments. Several children spoke movingly about how social media allows them to keep in touch with distant family members, including a father in Afghanistan and siblings two hundred miles away. Others argued that it allowed them to be citizens of the world and to learn and contribute to the wider world. They liked how short tweets are – they save people being bombarded with too much information. Some children spoke about family members and friends being in the same room but each on their own phone or tablet and not talking. They had concerns about how addictive social media is, the feeling that you need to constantly check your phone. They worried about the life-long footprint of careless, spontaneous unkind messages and how children don’t get enough sleep as they are on social media too late. Several argued that you can never replace the physical pleasure of handling a letter or receiving a hug. The debaters managed to change the minds of the audience of year 5 and 6 pupils. While they were fairly evenly split before the debate started, by the end twice as many had decided that social media was anti-social. It was great to see children debating this issue, but it is one that all generations should be debating urgently. As the children argued, we will never turn back the clock on social media, but we all need to learn new social rules so that the positives of it can outweigh the negatives. Adults need to learn this too – children are often ignored by their parents who are glued to their phones. Despite the children’s concerns, I took a crumb of comfort away from the debate; use of technology has not dented the ability of the children in this debate to be articulate, to empathise with others and to concentrate on a complex topic. I look forward to attending more debates like this in the future!